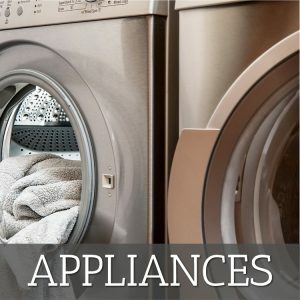 The Amazon Appliances department is a great site to save on appliances and appliance accessories for your home – from kitchen appliances to laundry and cleaning. Use these Amazon Appliances promo codes for extra savings on small appliances, microwave ovens, dishwashers, and other appliances on sale on Amazon. Save 25.0% on select products from Tolmnnts with promo code 253H5N85, through 2/7 while supplies last.